For our new episode, we traveled up to Ogden to chat with special effects artist RUSS ADAMS from Escape Design FX! We find out what got him started, struggles and VERY unique projects! Russ & Steve also dig deep into conversation about being reality stars (Jim Henson Creature Shop, The Little Chocolatiers) and all it entails! In closing, we chat about the Ogden UnCon coming next June (2019), which will bring Ogden is own comic con experience. 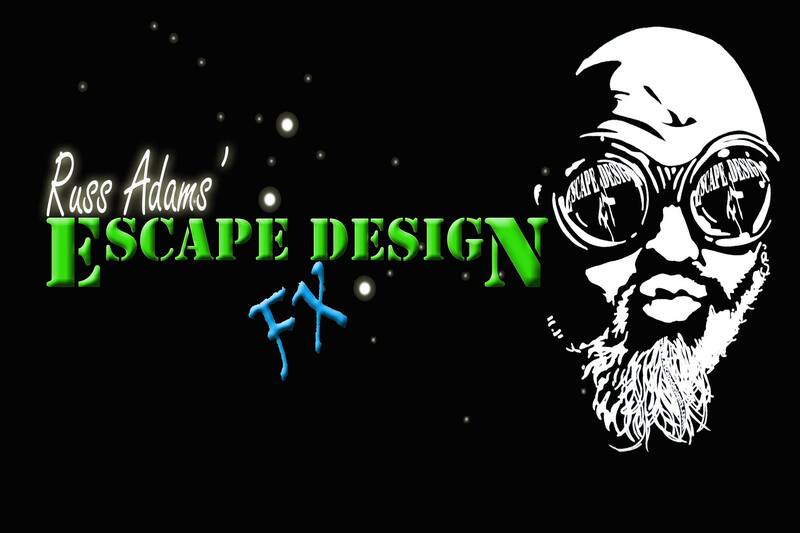 Escape Design FX is a practical effects studio focusing on creature creation, makeup effects, and props. 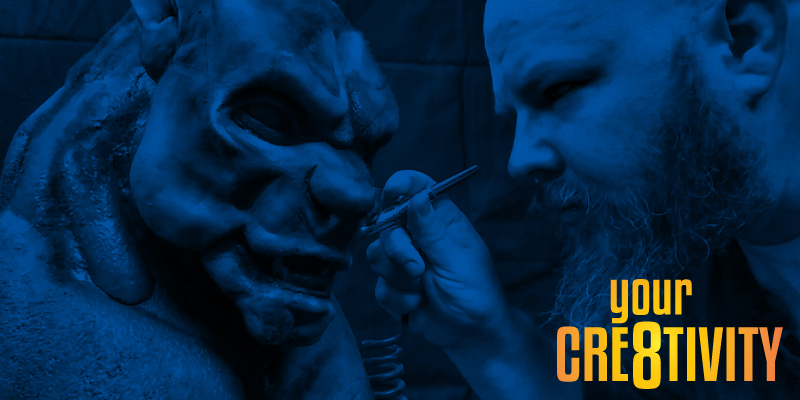 EDFX is proud to work with Syfy veterans, skilled artists from talent based reality shows like the Jim Henson Creature Shop Challenge and FaceOFF. We cater to Hollywood productions, independent filmmakers, and the general public. We strive to provide quality work in a timely fashion. We also offer our services to stage productions, individual sales, events, and also offer classes. PODCAST 025: "2017 Salt Lake Comic Con"
PODCAST 055: "Delanie Fischer, Dicks By Delanie"
PODCAST 044: "Hall Of Breakfast"